This tournament is unrestricted. 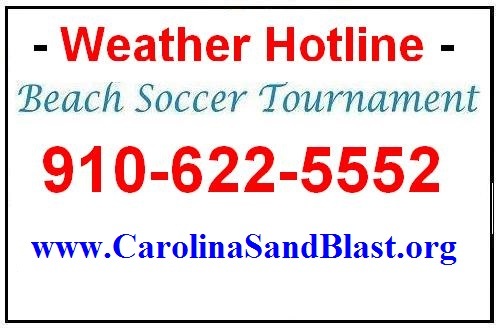 Teams registered in good standing with any U.S. Soccer Federation affiliate are eligible to apply. Individual players forming teams are also accepted with proof of age and waiver. 12 fields on beach sand. 1st & 2nd place awards in each division. 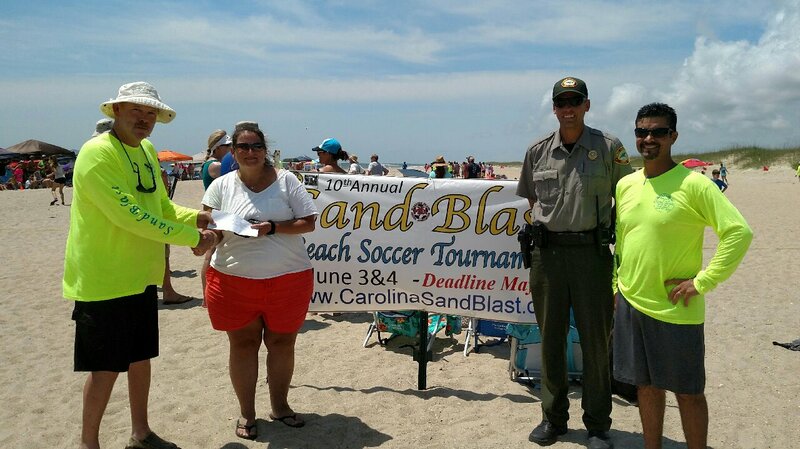 *$10 per team goes to the "Friends of Pleasure Island State Parks" for capital improvements and sustain our local island parks.